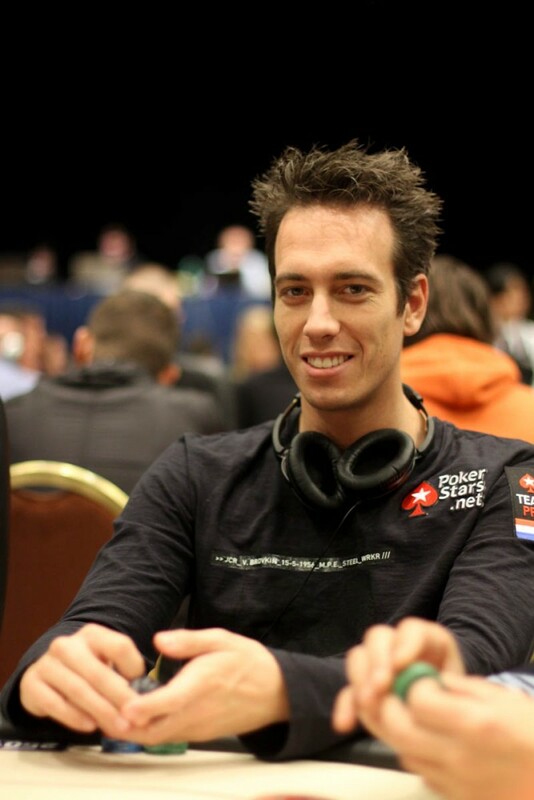 Lex Veldhuis fulfilled the dream of many poker lovers. This young Dutch player learned a lot, grew up fast and is now a true professional. 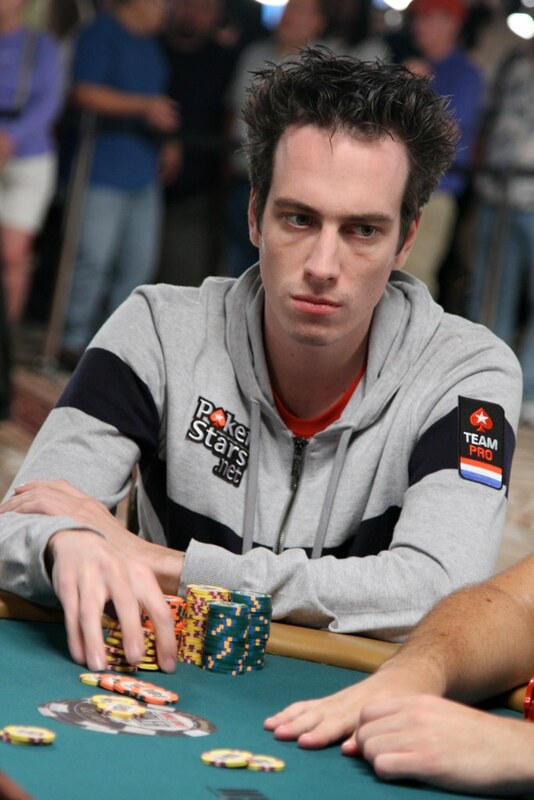 He is a member of the Team Pro PokerStars, and also a Supernova Elite, and has already achieved several accomplishments. In this exclusive interview, Lex tells us about his beginnings, his likes and dislikes, and naturally details many aspects of his poker life. What can you tell us about the experience with StarCraft? I just loved playing games when I was younger, especially games you played versus other people. Always played a lot of fighting games for instance too. Starcraft was just perfect. First game I played over the internet against people and the strategy is so deep and you have to be fast. Just an insane skill-ceiling. I loved playing it, even though I played it a little too much! How did your poker career started? What influence did Bertrand have on it? It started when some people from Starcraft were switching over to poker. Elky was one of those. He told me about this game you can make money in. Spending so much time on video games it sounded good that it can also be sort of a summer job, so that peeked my interest. Elky helped me get started so he was a huge influence. What does it mean to you to be a Team Pro PokerStars? It means a lot. It had always been one of my goals when I started playing. Even before I was sponsored I played exclusively on Pokerstars, so being sponsored by them was a dream. It also made me way more responsible and become a better poker pro in general. A few days ago, you became a Supernova Elite. How did you plan it and what does it mean to you? In the summer I had started playing a lot of PLO and coming back from the WSOP I looked at how many VPPs I grinded in 1 day and calculated I could make it to Supernova Elite. I made a schedule for every single day the rest of the year, what I would be doing and how much poker I needed to play. I wanted to finish day before Christmas and I did! It means a lot to me. I’ve always grinded so much online and I’m migrating more to online again last few years so this feels like a nice achievement. We know you like football. Which team do you support? How passionate are you about football? I support Ajax from Amsterdam, ever since I was like 6 I think. I love football, it can be such a tense game and the craziest matches are really memorable. I’m very passionate. I follow tons of twitter accounts on football and read a lot about it. Also watch every single match from certain teams. Do you like kickboxing? How about contact sports in general? I think kickboxing is my favorite martial art. I’ve loved martial arts long before I started kickboxing myself. I remember when a friend of mine showed me UFC 1, I was so hooked after that. I’ve seen them all and I was a big Pride fan when that was around. I have so much respect for MMA fighters. I feel liket they are the most complete/allround athletes. You are a specialist in cash tables. Which advices could you give to us for succeeding in these tables? Start low and use proper bankrollmanagement. Only move up when you beat a certain level. Don’t be afraid to step down again to boost bankroll or do some confidence grinding. Now that you became more famous, players tend to know more about you than what you know about them. How do you handle that? The fact I know they know certain things about me is just as valuable as me having important info on them. It doesn’t matter who the information is about, as long as you have it. I just have to adjust to the way I think they see me, not the way I actually play. Even though I could have a tighter day in a tournament for instance, they will still look at me like I’m the maniac. How important is poker support software to you? It has become more important for me over the years. During holdem I didn’t use it much, but learning PLO it has helped me plug some big leaks in my game and I keep expanding the amount of stats I use. I would rather have softwares banned, but I wouldn’t have been able to profitable turn Elite without the software, cause you simply can’t multitable like that anymore if you want to have a clue whats going on. Whenever you play, you can reach around 18 tables at the same time. Are these sessions exhausting? Do you alternate between those sessions and some you might not play in so many tables? Sessions are pretty exhausting but it’s a stamina you build up. When I started I played 5 tables and then slowly built up. When I played Hold ‘em I would play 30+ tables sometimes if you add tournaments. This is probably too many though. 18 tables PLO is also a bit too many but I had to get elite and I adjusted my game a bit. Made sure my ranges were a bit stronger in some spots so my decisions were a bit easier. From now on I’m gonna focus more on playing a bit less tables and focus on improving in PLO more. Is winning a live tournament one of your goals? Do you think you can make it in 2014? I’ve always wanted to win a big live tournament, but the allure of it has gone down for me over the years. I will definitely do my best when I play one, but predicting if I will win one is impossible. The variance is so big in live tournaments and my volume is much much lower than most of the other players on the circuit.